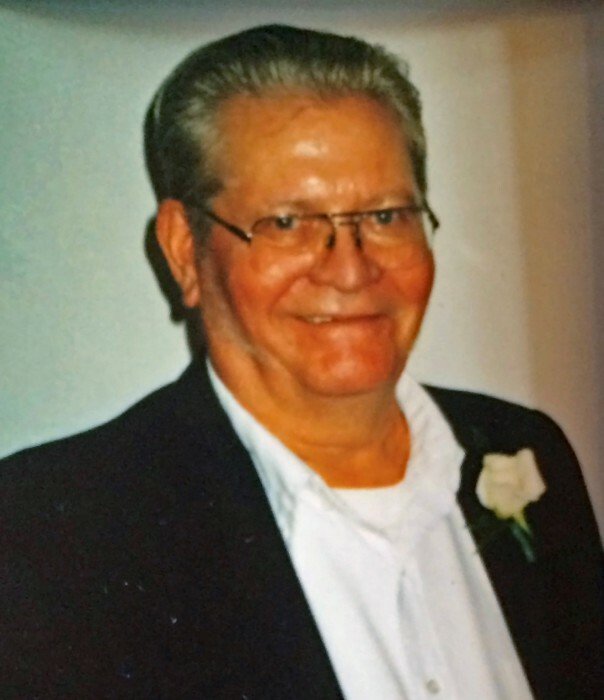 John Aune, 81, of Clover Valley, died on Friday, January 25, 2019 at Ecumen Scenic Shores in Two Harbors. He was born on October 30, 1937 to Magnus and Hattie (Anderson) Aune in Cook where he grew up and graduated from high school. During the Korean War, John served in the US Navy and after returning he worked in the construction of Reserve Mining Co. in Babbitt and later Silver Bay. He was a supervisor in the yards and docks of Reserve Mining Co. until 1986 then worked as a custodian at LaBounty Manufacturing until retiring. Married to Viola Kayrus on June 7, 1956. He was a member of the Loyal Order of Moose and was an avid hunter and fisherman, greatly enjoying time at the deer shack. Preceding him in death were his parents and step-father, Clark Henderson. John is survived by his wife, Vi; children, LouAnn (Pete) Hendrickson, Gerry (Susan) Aune, and Charles Aune; 7 grandchildren; 10 great-grandchildren; sisters, Ruth Spychalla and Sherry (Robert) Rankila; and brothers, Dale and Kevin (Dawn) Aune. A Celebration of Life will be held at 1 PM on Sunday, March 24, 2019 at the Duluth Town Hall, 6092 Homestead Rd.